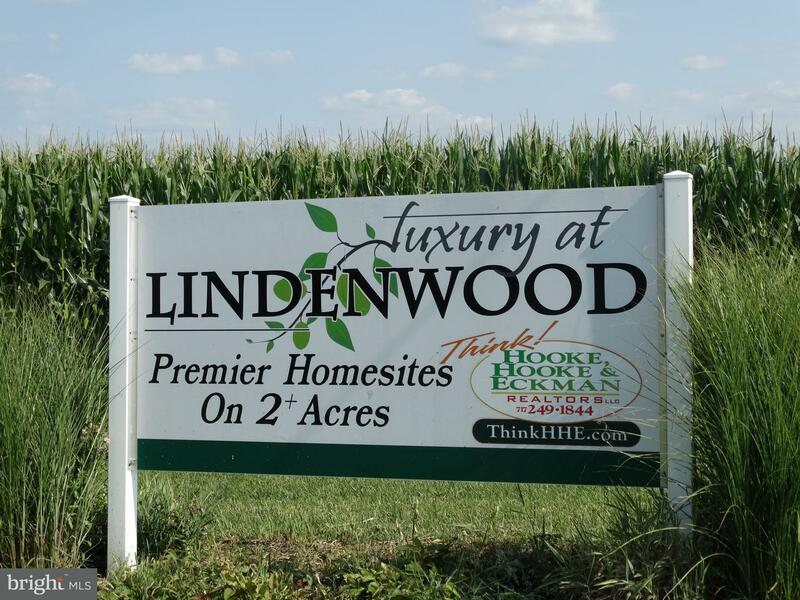 Experience luxury at Lindenwood, the ideal place to build your dream home! 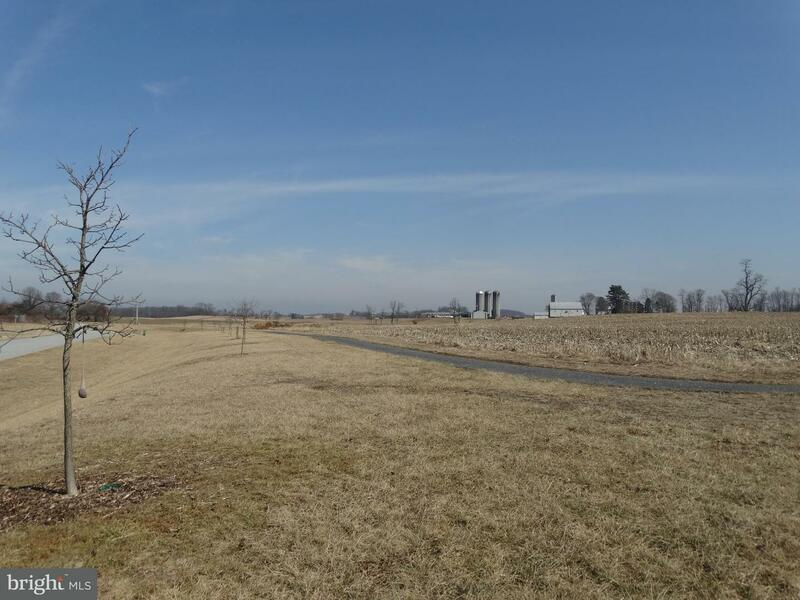 2.56 acres now available in this masterfully designed community, located just 6 miles from downtown Carlisle, & with convenient access to I-81. Bring your own builder or choose from one of the approved builders. 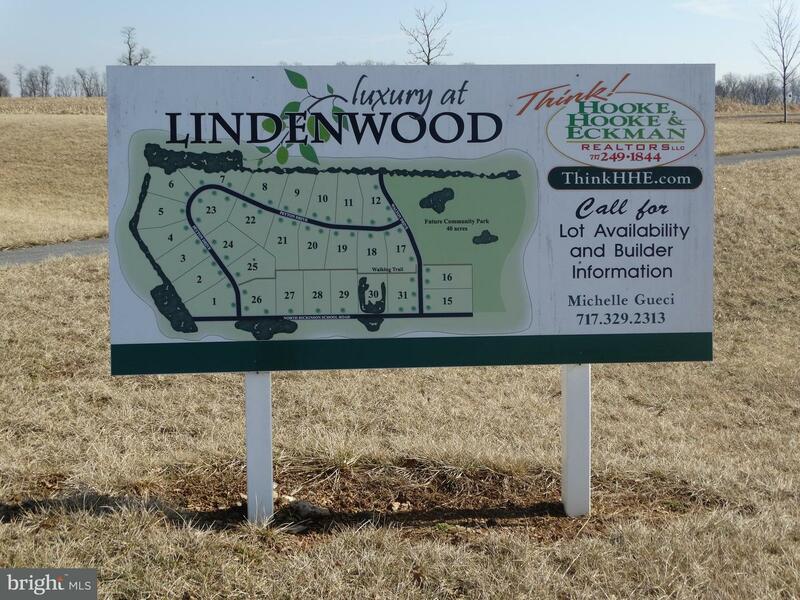 Take a tour to view other lots available within different price ranges. Don't miss out on the chance to join one of the most desirable communities in Carlisle! Direction: From Carlisle, take Walnut Bottom Road, L on N. Dickinson School Rd., L on Peyton Drive. 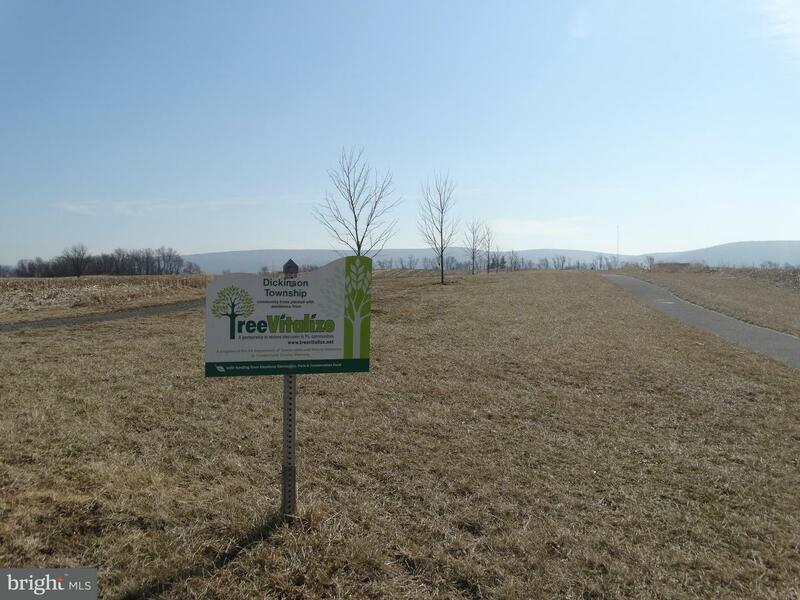 Lot will be on the right. 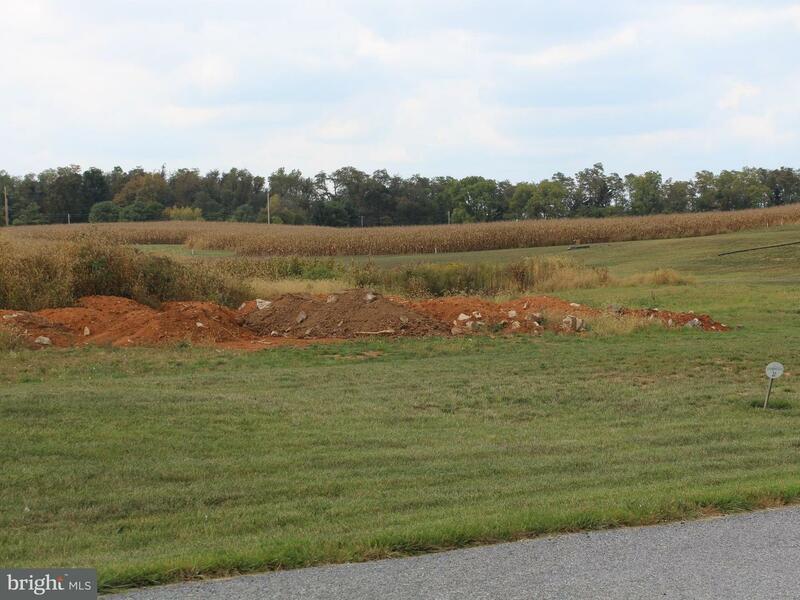 LOT 20 PEYTON DRIVE , Carlisle PA 17015 is a Land, with 0 bedrooms which is for sale, it has 87,120 sqft, 87,120 sized lot, and 0 parking. 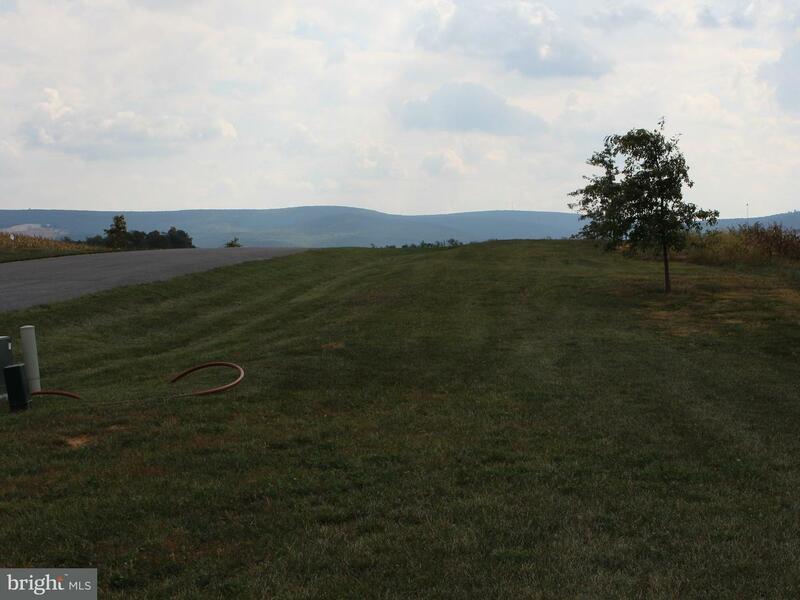 A comparable Land, has 0 bedrooms and 0 baths, it was built in and is located at Lot 18 PEYTON DRIVE CARLISLE PA 17015 and for sale by its owner at $ 112,500. 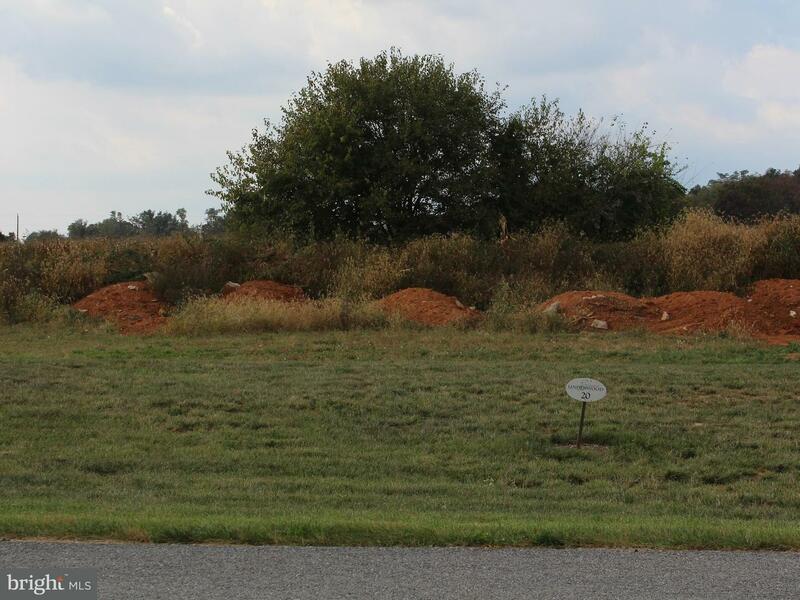 This home is located in the city of CARLISLE , in zip code 17015, this CUMBERLAND County Land, it is in the LINDENWOOD Subdivision, and FETROW ACRES are nearby neighborhoods.